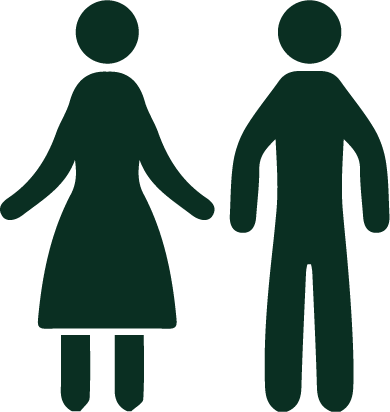 At the annual Meeting in June 2017, delegates voted in support of the NFWI’s resolution to ‘alleviate loneliness’ which aims to ensure that people who are lonely, or at risk of loneliness, are identified at the earliest possible opportunity and have access to the support and assistance they need. 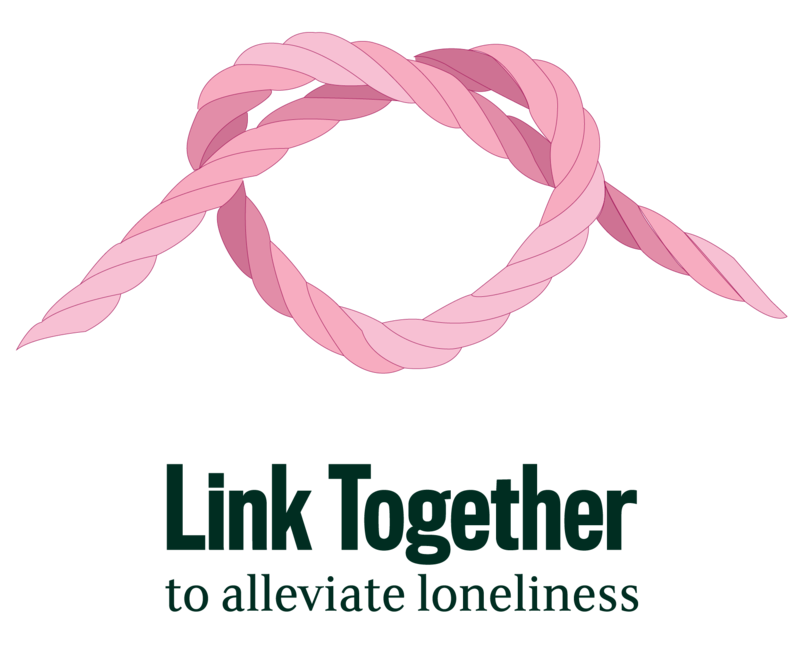 Our Link Together campaign seeks to inspire WI members to take action within their Institutes and federations and raise the profile of the issue with local health services. The Great Get Together is a celebration of all that we have in common, set up by the family and friends of Jo Cox. This year, it takes place between 21 and 23 June. To help you organise your event or activity, we have teamed up with the Jo Cox Foundation to develop a digital toolkit. Sign up to receive the toolkit. 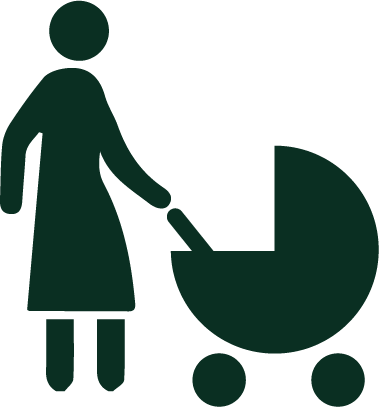 Download the Link Together Campaign Toolkit or contact the Public Affairs Department at pa@nfwi.org.uk to request a paper copy.